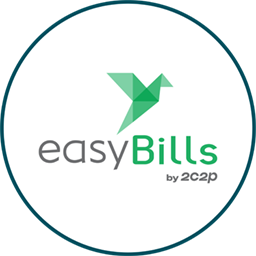 easyBills by 2C2P allows everyone pay bills online and on mobile devices. Do I have to register with easyBills in order to use its services? Can I use my debit card with easyBills? How many countries does easyBills provide services for now? What does the error “BIN Not Found” mean? Which bill I can pay via easyBills? And how much fee I have to pay? After I pay bill via easyBills, when my outstanding balance will disappear?